Help a model out, Mother Nature! Well, I'll start with these shorts could be yours. You may have to strip them off a half woman floating in mid-air to get them, though. Sure she's all sunny and charming, but which finger is that? That is how this number is described. Thank goodness because I was a bit confused. At least I know the quality is there, as it appears it's made by Mercedes. Well looks like a twister came and tore up the ground and tore off this poor model's shirt! A Parliament of Hooters? A Brood? A Herd of Hooters? Not sure what to call this cluster of legs and arms other than a hot mess o' Hooters. 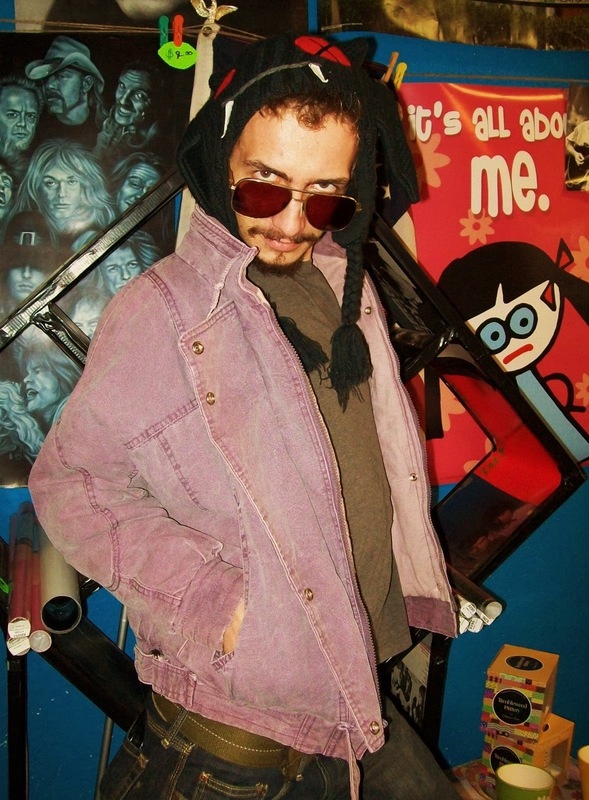 Is this really this model's profile? Seems he's got another hobby as a pugilist. Look at that battered shnoz. Or he's a hitman or something. This is scary. Nothing sells a fur coat like the boozy dame act. Applause, applause. Is this faithful model giving credit to the source of her endowment? Do You Take This Goddess? Dear Groom, score! 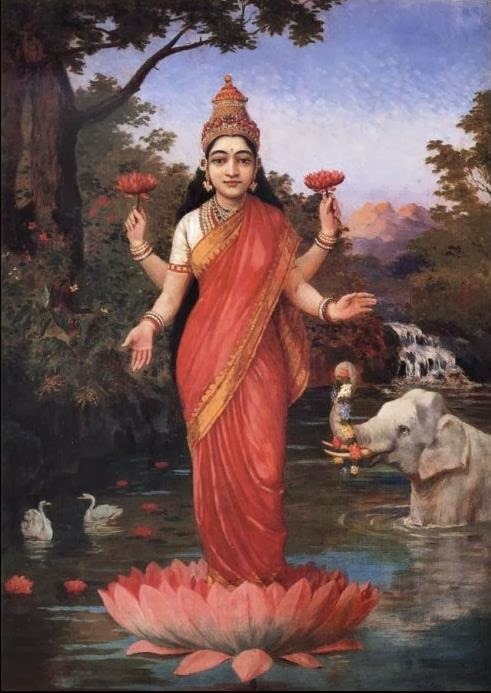 Lakshmi is the Hindu Goddess of wealth, prosperity (both material and spiritual), fortune, and the embodiment of beauty. Whoa. Motion sick. Blech. 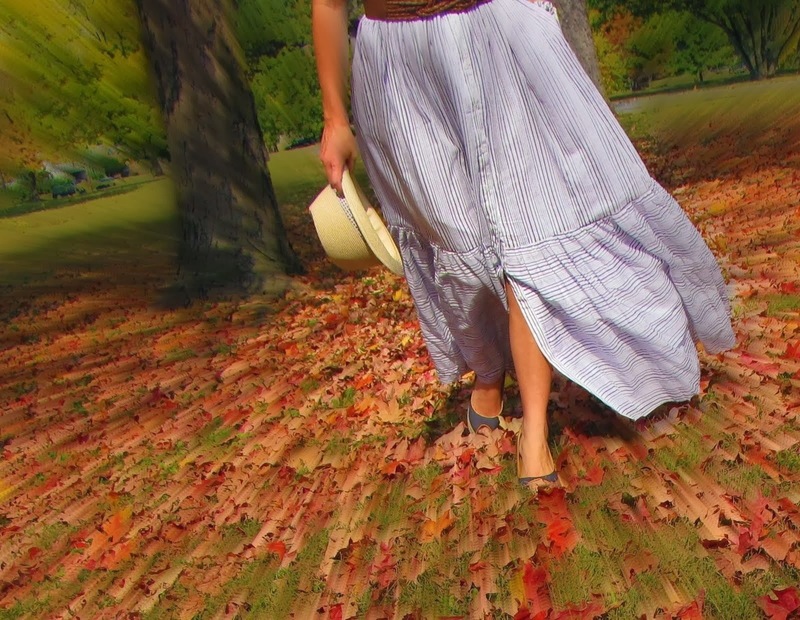 This cold fusion-powered skirt's got this model up to Mach 2. Ratty facial hair. Check. Unflattering on purpose pose. Check. Ugly clothing item. Check. Trying very hard to be ironic. CHECK. 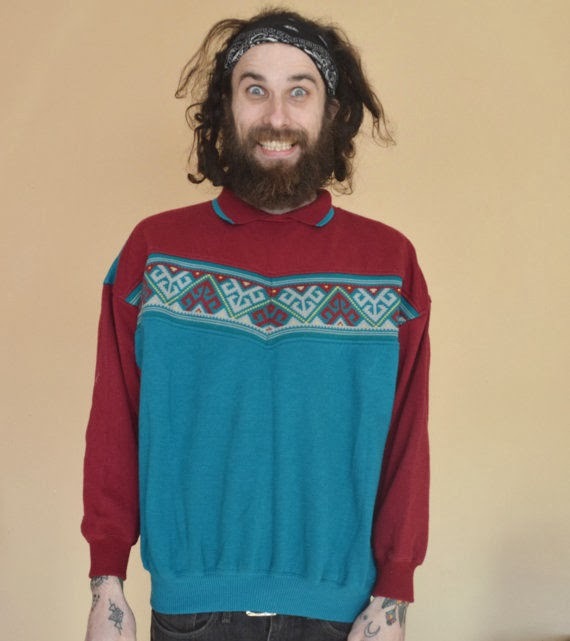 Silly, silly hipsters are all over eBay selling silly vintage clothes. 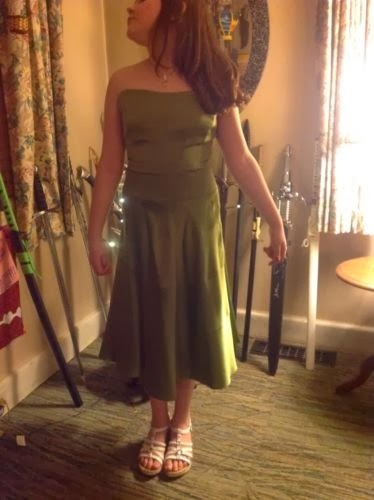 This regal display of weaponry really amps up the class on this dress. Watch those swords with your open toe shoes! Everyone together now..awwwwwwwwwwwwwww. This poor little amateur model is seriously not feeling this photo shoot. There's nothing like tears and sorrow to show your item in its best light. Good call, Mom!